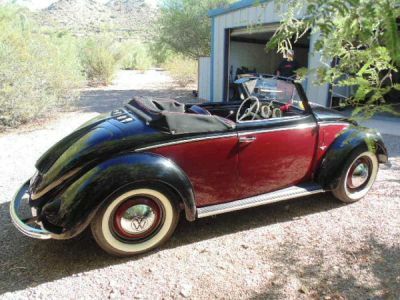 Back in the 1980th Hebmueller enthusiasts in England and in the United States collected information on VW Type 14A and started a first registry. People like Bob Shaill, Steve Wood, Bob Gilmore and Klaus Jacobsen did an excellent job. Otherwise a lot of the history might have gone. Since quite some years Claus Missing, backed up by Peter Schepens, had published a Hebmüller Registry on his internet website to have people around the globe participating in the informations. This Registry, however, has been a bit like a hidden treasure as it was found under the legend of our famous competitor Karmann. Moreover this registry contained information on the VW Type 14A, resp.18, only. 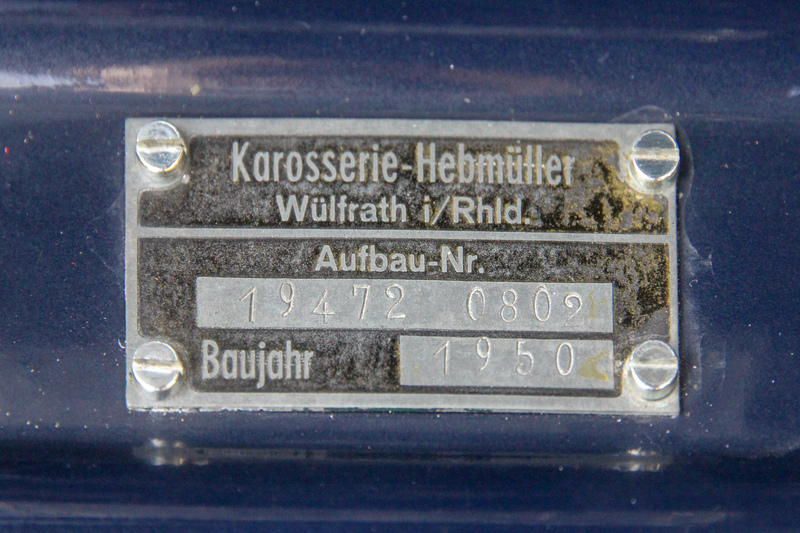 So, many people connected the name Hebmueller exclusively with the VW – HEBs. As a matter of fact the roaring twenties and the thirties of the last century have been the highest time for coachbuilders in general and especially Karosserie Hebmüller. 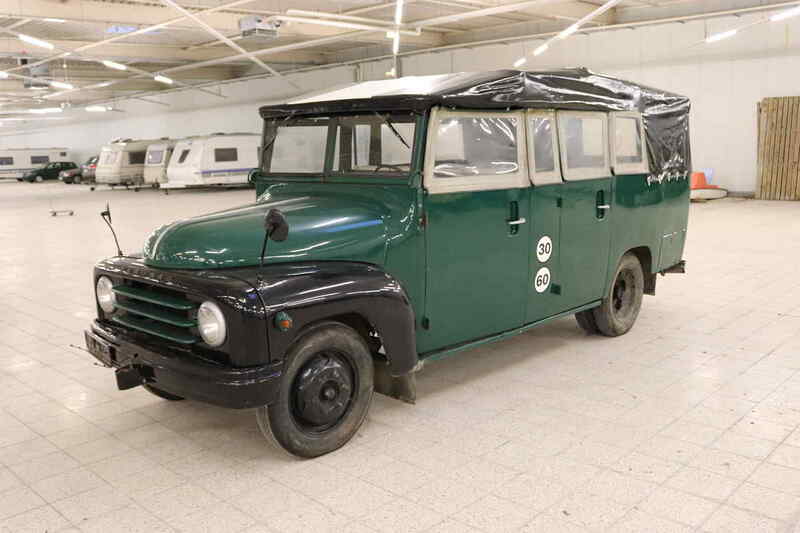 Exclusive bodies had been built as well as small series on chassis of well-known makes like Horch, Mercedes, Opel, Ford, Buick and Chrysler, but also for almost forgotten makes such as Körting, Hansa, Hanomag, Tornax and numerous others. When Claus told me last year about his plans to up-date and separate the Hebmüller registry, both of us found it a good idea to include all Hebmüller products. So far I had collected photos and information on some 50 non-VW’s, not as professional like Claus, but now contained in the new Hebmueller Registry. Everybody is invited to complete the information, and to keep the registry vigorous. Claus, thank you for your commitment and enthusiasm. You did a really great job! 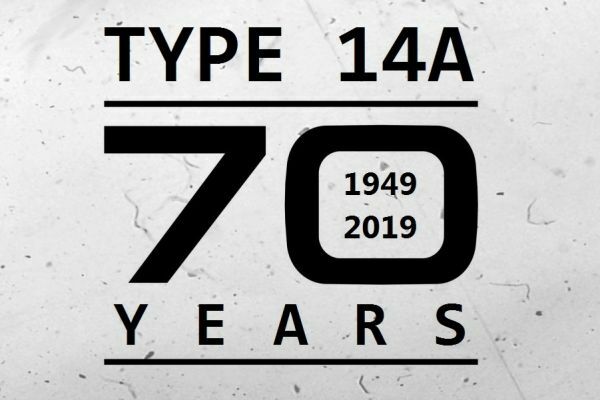 This year we celebrate the 70th birthday of one of the most beautiful coachbuild cars which were ever build. The Volkswagen Type 14a! 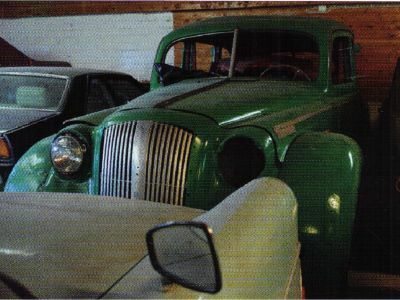 A prototype was shown the first time in March 1949, at the car show in Geneva, Switzerland. A Type 14A project has changed the owner. Congratulations to Harald Küster! He is the new proud owner of Hebmüller 14-00062! Harald is fresh retired, a real Volkswagen specialist and he has a lot of time now to work on his new toy. Great that is stays here in Germany. 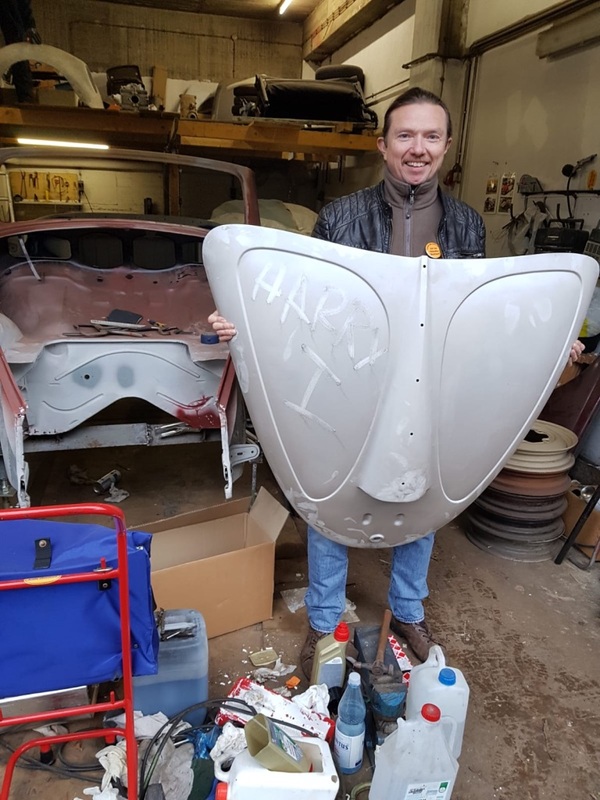 The whole Registry team wish you good luck with the restoration, and we hope to see you and your car at the Hebmüller Meeting 2019 in Meerbusch! You really deserve it! Spin the Type 14A image with your mouse. You can open the doors, the deck lids and the roof with the scroll wheel. Many thanks to Ruud de Ruiter for this nice image of his Hebmüller 14-00201! Hebmüller always has fixed a little badge in the fold of one of the front doors, sometimes to the engine compartment rear bulk or – as at the Volkswagen types 14A and 18 – underneath the front hood right behind the spare tire. This badge shows the Kom.Nr. = Aufbau number. and the date of manufacturing, i.e. Kom.Nr. 19472 / 0802. This badge is missing at most of the pre-war cars and also at early after-war ones. Therefore we just have allocated a number starting with X-001 up to X-....for identification for all vehicles except of Volkswagen. Owners are kindly asked to inform us if they know the Aufbau number of their car unless not yet published in the registry. Normally we check old Hebmüller pictures for details of the car. In this case, we found a detail in the background of a car. A white house which we have seen before. It is Frank Hebmüllers house in Düsseldorf, where we stopped for a coffee break in 2009 at the Hebmüller Karosserie Meeting...unbelievable! 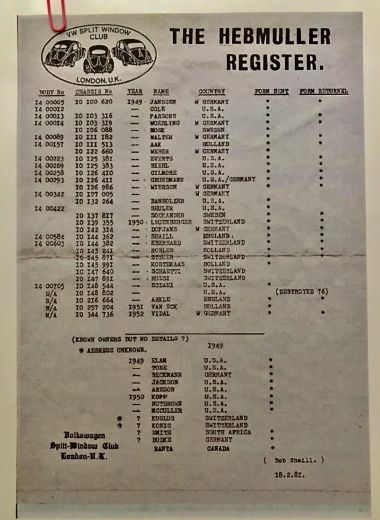 The red Type 14a on the pictures belongs to a man who lived in Mönchengladbach. He took the pictures in 1951 when he drove through Düsseldorf. One year later he sold the red Hebmüller to buy a Mercedes Benz. 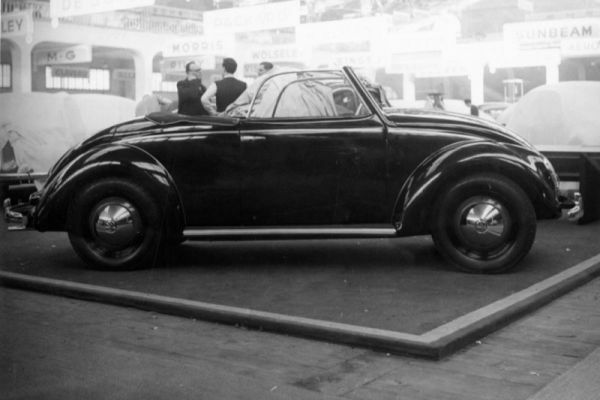 The Hebmüller was build by KARMANN in Osnabrück and was probably scraped. The proud owner went on a short drive from Mönchengladbach to Düsseldorf Golzheim and took some pictures of his new Hebmüller convertible Type 14a. What are the odds! He parked the Hebmüller in front of Franks house to take a picture. At this time, the house was not in the hands of the Hebmüller family. In 2009 the participants of the Hebmüller Karosserie Meeting stopped for a short break at Frank Hebmüllers house. 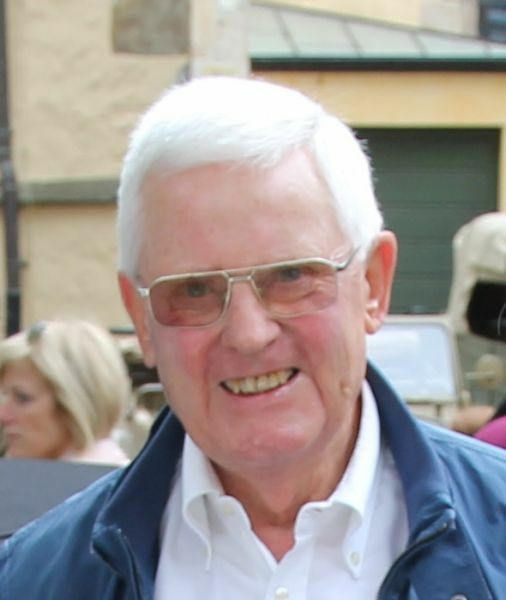 From the 17th to 18th of August 2019 the family around Klaus Hebmüller will organize the next HEBMÜLLER KAROSSERIE MEETING in Meerbusch. One highlight is the ride with all Hebmüller Type 14A to the old factory in Wülfrath, like in 2014. We plan with a new wolrd record between 30 and 40 Type 14A convertibles! The actual world record is 29 cars from 2009 in Hessisch Oldendorf. Find more informations about us. Copyright 2019 Hebmueller-Registry. All Rights Reserved.